The best way to effectively counter Baptiste's powerful Immortality Field. Overwatch‘s Baptiste stands as an important addition, given his stringent Support-based kit, and capacity to output some serious damage. While he may not quite have reached a point where he can completely turn a match on his head, he definitely has the capacity to impact the meta. We don’t know how that change will occur, but given the current state of Overwatch, which finds us pushing a heavy three-tank three-support meta — you can read more about the GOATS meta here — it’s likely that a new DPS-Support hybrid of Baptiste’s caliber will see some reintroduction of DPS viability. 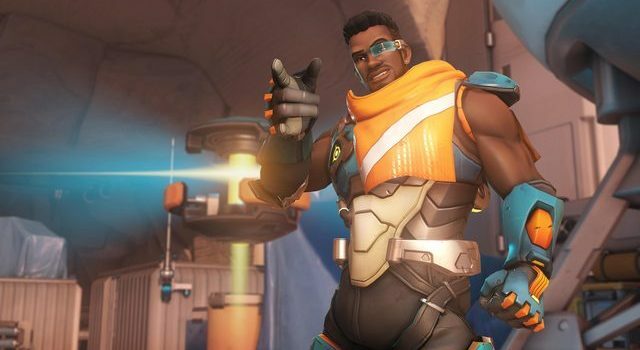 With Baptiste having worked his way from the PTR, to the public servers and now finally Competitive Play, we’ve already looked rather extensively at how to play him, but we haven’t really touched on how to best counter Baptiste. Baptiste’s Immortality Field is among one of Overwatch‘s most useful and powerful capture abilities. 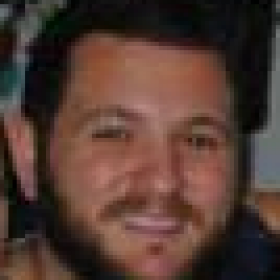 Once placed, it grants a level of immortality to every player within its field, meaning it has the capacity to protect against a devastating Ult similarly to a Zen or Lucio ult (with a much lower cooldown). 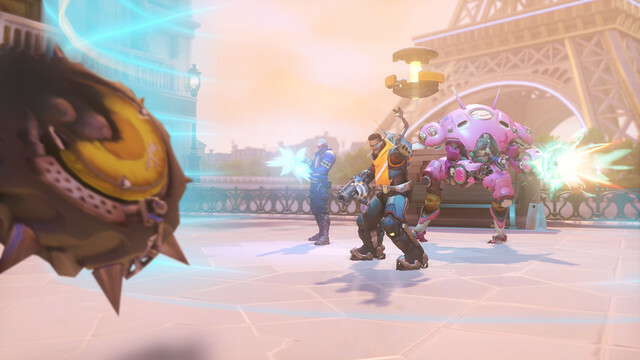 Players are still finding themselves bombarding enemies within these fields, similar to how players still attack a Zarya bubble, without realising it’s actually feeding into their ultimates (and Zarya’s energy). The only way to effectively destroy a Baptiste Immortality Field is to shoot down the barrier that hovers above the area. The problem with this, however, is that it takes almost as much time to shoot it down, then it is active to begin with. Thankfully, there’s a way to completely negate the power of the Immortality Field, without having to destroy it. The below gif perfectly demonstrates this. As you can see in the gif, placing Mei’s wall between the Baptiste “frisbee” and enemies within the field effectively blocks the power of the field, rendering it useless. The same effectiveness is applied with a Reinhardt or Orisa shield. This may well be the most useful and effective way to counter Baptiste’s diverse kit (as it currently stands). If Baptiste drops this during an ultimate, use your shield heroes to create space between the frisbee and enemies within the field. A Mei wall is especially useful, because it can’t be moved back. Have any tips on how to best counter Baptiste? Sound off in the comments below!